Buyers today have questions on homes for sale in Holley by the Sea Navarre Florida. Buyers are curious as to why we are the most popular neighborhood in our area. Holley by the Sea in Navarre Florida is one of the largest and most popular communities in Florida. With over 5000 homeowners and and a multi-million Recreation Center no wonder this is the best place to live. Holley by the Sea is in between Fort Walton and Pensacola. Florida has some of the nation's top schools. Schools here are all rated A+. Holley by the Sea currently has two primary schools, one middle school, two intermediate schools and one high school. As part of Florida’s top notch school system, children who are age 4 by September 1st are eligible for the state’s free voluntary preschool program. VPK. 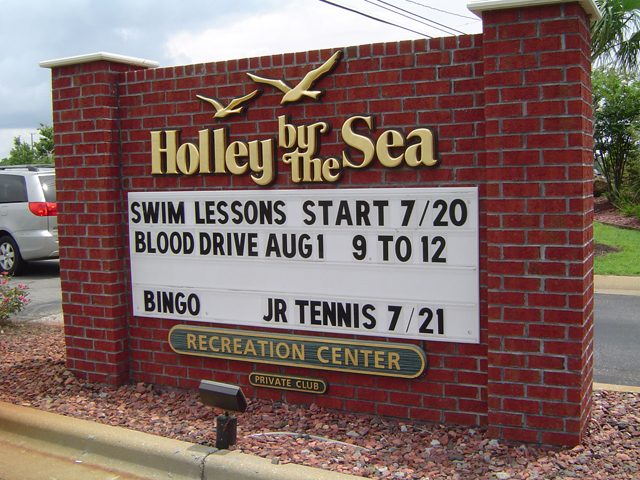 Holley by the Sea also has its own homeowner's association. Residents can get involved in the community and they always have events and schedules all year long. The Recreation Center is 22K sq. 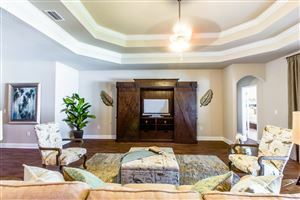 ft., with 2 swimming pool, kiddie pool, womens and mens locker room with Sauna, gym and aerobics, tennis courts, and a facility to entertain. 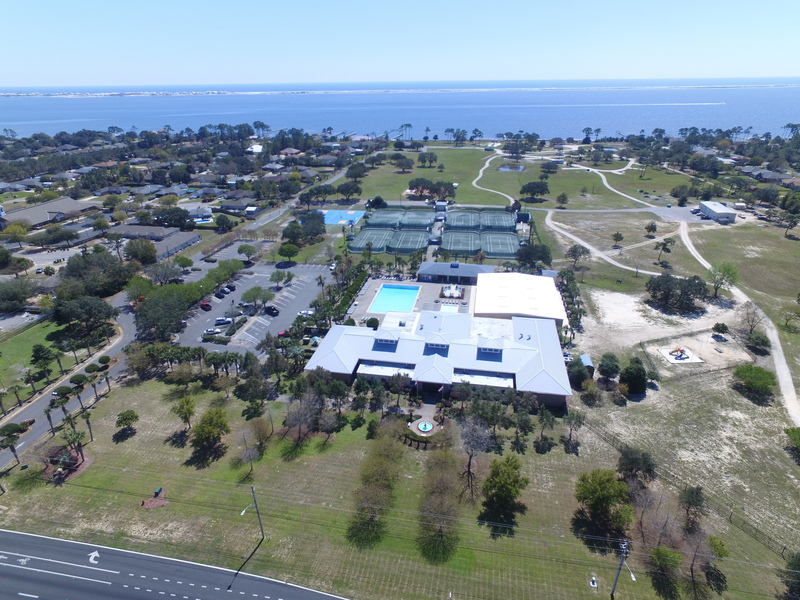 The Rec Center also has a park and access to the Santa Rosa Sound and access to the East Bay. You can't beat the best place on earth to live is Holley by the Sea. 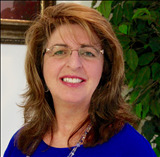 If you are thinking of buying or selling a home in Holley by the Sea give me a call and allow me to help you buy a home or build a new home in Holley by the Sea Navarre Florida.